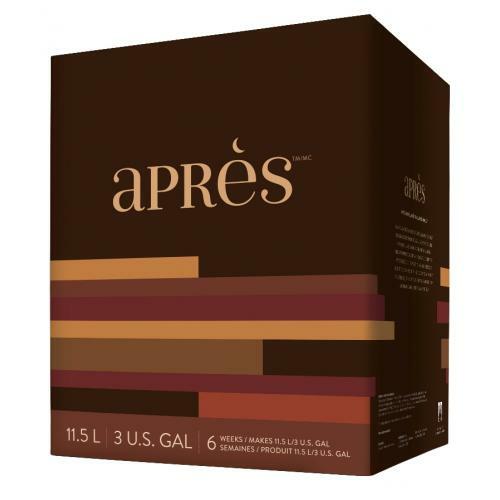 Apres Dessert Wine Kit makes a sweet, full body wine with fig, plum and chocolate flavors. Medium Oak. Alcohol 17% ABV. 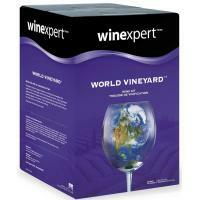 This kit makes a perfect base for port wine. 11.5L Base Kit makes 6 gallons of wine. 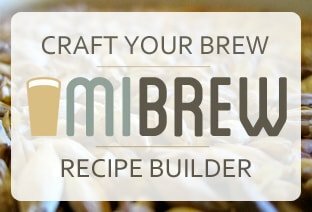 Ingredients and instructions included.